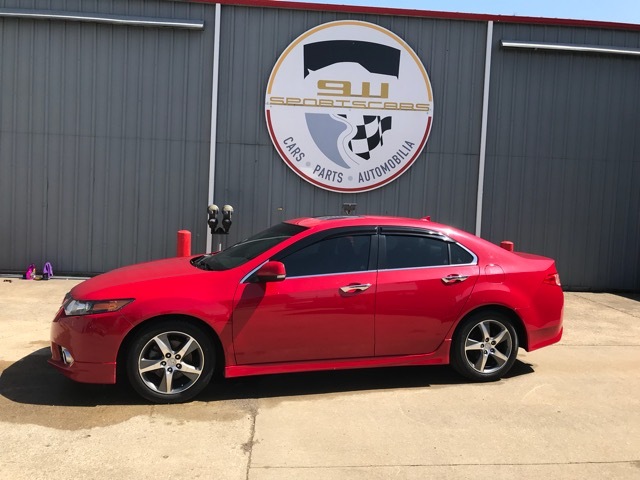 Excellent Acura TSX Special Edition! 2.4L Engine with over 200hp! Over 30 miles per gallon & More! This car has a clean and clear title. The car fax is also clean with no accidents. Excellent Car! Why buy a Honda Accord when you can have the upgraded Acura for the same or less money!